Writers based in the North of England have one week left to enter the Northern Writers’ Awards 2016. 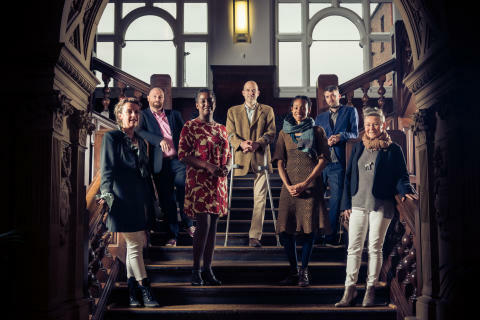 Northumbria University is a key supporter of the awards, with £40,000 available for writers, including cash awards and developmental bursaries. 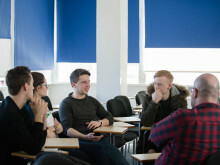 This year will also see a brand new category introduced that is specifically for the Northumbria’s students and alumni. The Northern Writers’ Awards are free to enter and are open until 11pm, Wednesday 3 February 2016 atwww.northerwritersawards.com. 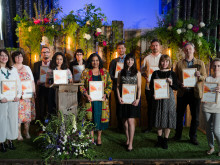 The awards were founded by New Writing North in 2000 and are the country’s premiere talent development programme for writers. They offer opportunities for both new and established writers to develop their work towards publication or broadcast and to progress their careers as writers. 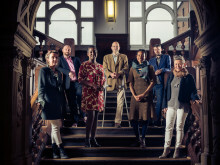 The Northern Writers’ Awards receive support from Northumbria University and funding from Arts Council England. The literary agent Euan Thorneycroft(AM Heath), publisher Hannah Westland (Serpent’s Tail), poet Patience Agbabi and children’s book publisher Leah Thaxton (Faber), will judge the flagship Northern Writers’ Awards, which are open to poets, novelists, children’s writers and writers of creative non-fiction; graphic novels are also accepted in this category for the first time in 2016. 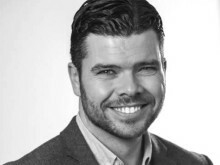 Other awards on offer in 2016 include the Channel 4/Northumbria University Writing for Television Awards, which offer three new writers the rare opportunity of a 12-month development period with independent production company Lime Pictures. The Clare Swift Award, sponsored by North East Chamber of Commerce, is open exclusively to writers in the North East, and will award £1000 to the best unpublished short story. It will be judged by the journalist and editor Peter Wilby, a former colleague of Clare Swift, who died in 2013. 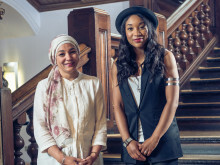 Northumbria is a key partner in the Northern Writers’ Awards, and a new award, the Northumbria University Student and Alumni Award, will be presented to one past or current student of the university. For a full list of awards and criteria, including information on how to enter, go to: www.northernwritersawards.com.